Every year, customers in a wide range of industry segments expect greater heat treating reliability, efficiency and performance. SECO/WARWICK Group’s Vector® vacuum furnace line fulfils those expectations. 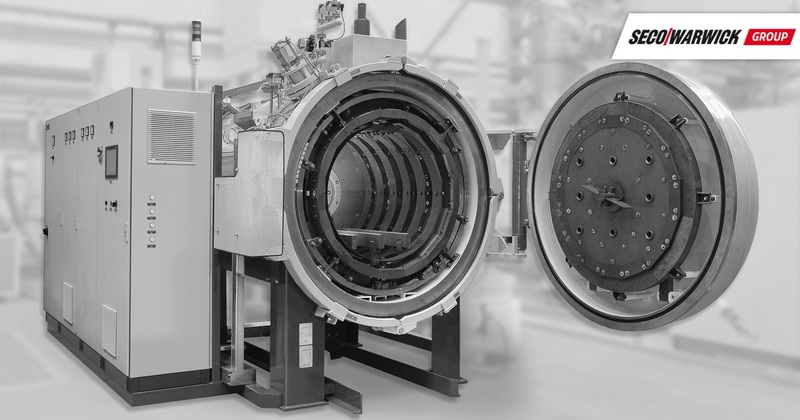 Vector is a multipurpose single-chamber vacuum furnace commonly used for annealing, brazing, hardening and tempering as well as for low pressure carburizing. It precisely controls the heating and cooling phases, enabling high-quality, economical, and efficient performance. 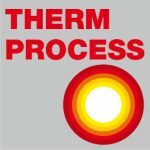 Vector meets all worldwide industry standards and requirements for multiple heat treatment processes. / An international electric motor producer acquired a 20-bar high pressure gas quench Vector for case hardening to strengthen the company’s vertically integrated in-house manufacturing capabilities from individual components through complete motor assemblies, enabling the customer to maintain complete supply chain control. 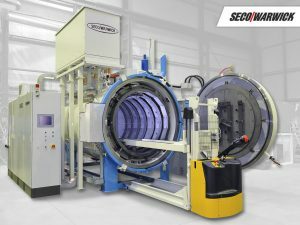 / A forging company is adding an advanced 15-bar gas quench vacuum furnace to heat treat tools and dies to support their forging operation. The furnace will allow the company to process tooling manufacture and hardening completely in-house. / A defense contractor selected a Vector vacuum furnace to add capacity to their heat treatment of gearing components. The furnace will be used for low pressure carburizing, high pressure gas quenching, annealing, and tempering. 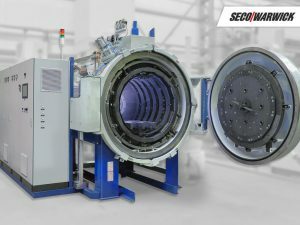 / To support a new production line another automotive manufacturer chose a Vector vacuum furnace along with a nitriding furnace with ZeroFlow® and a CaseMaster Evolution® (CMe) multi-chamber vacuum furnace. / Thanks to a high vacuum Vector furnace, an aircraft components manufacturer will increase production throughput and improve delivery schedules. 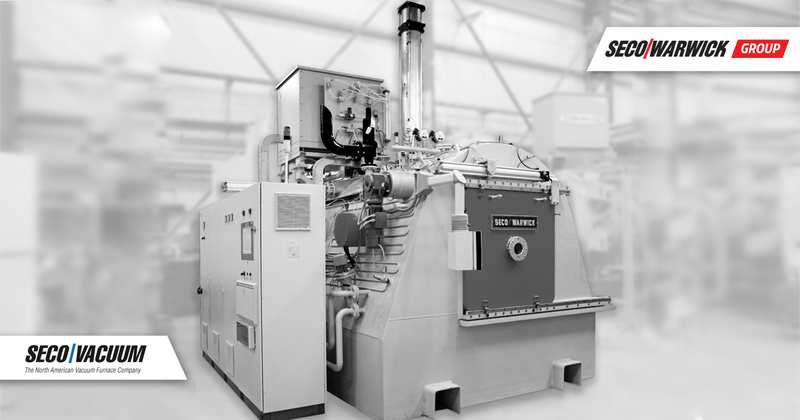 Vector high pressure gas quenching furnaces are the ideal solution for heat treating. Vector is available with either graphite or all-metal hot zones. They can be used for most standard hardening, tempering, annealing, solution heat treating, brazing and sintering processes. 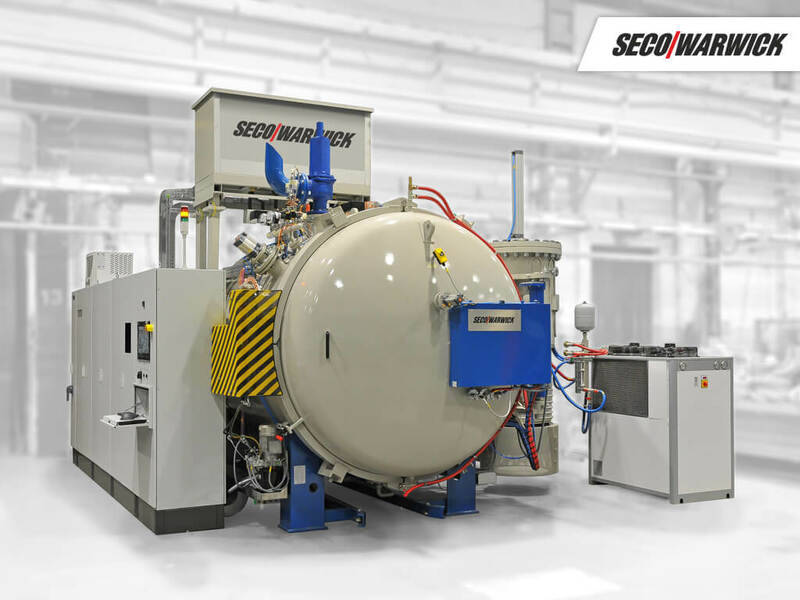 Vector furnaces can be optionally equipped with SECO/WARWICK’s patented vacuum low pressure carburizing (FineCarb®) and prenitriding (PreNit®) with the SimVac® process simulation package, included at no extra charge. With hundreds of systems installed worldwide, high pressure quench furnaces have proven record of high-performance technology. We can boldly say that the 2018 year was the Year of Vector.